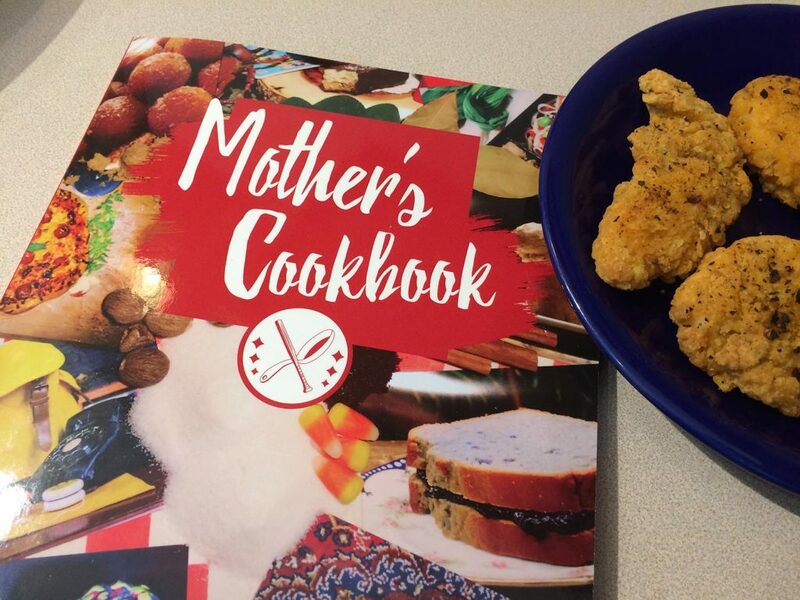 We covered the Mother’s Cookbook Kickstarter a while back, which was successfully funded and recently fulfilled! 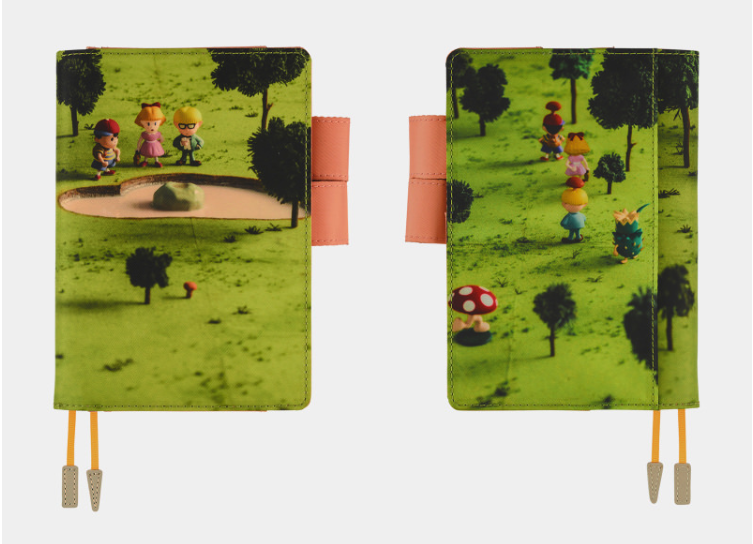 If you missed out, you can now buy a copy at Fangamer. 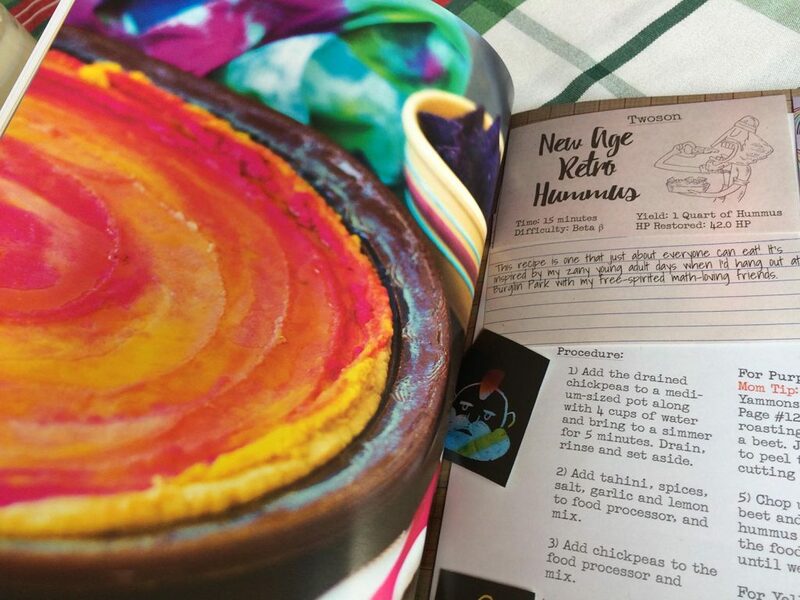 You also get recipes inspired by other parts of the game like the New Age Retro Hummus and even some drinks! Don’t worry, there’s a recipe for the infamous Trout Yogurt in there, and it… actually looks delicious. 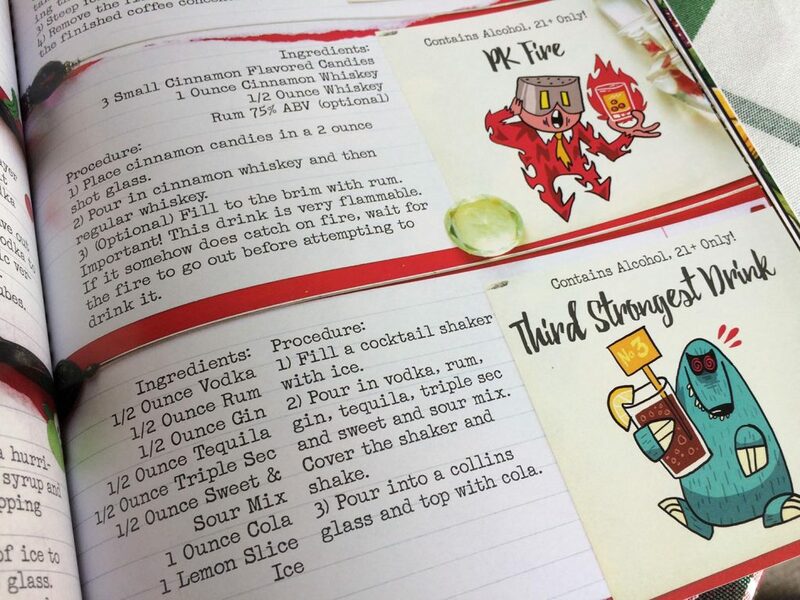 The recipes were written by level1chef, check out his site for other video game-inspired recipes! 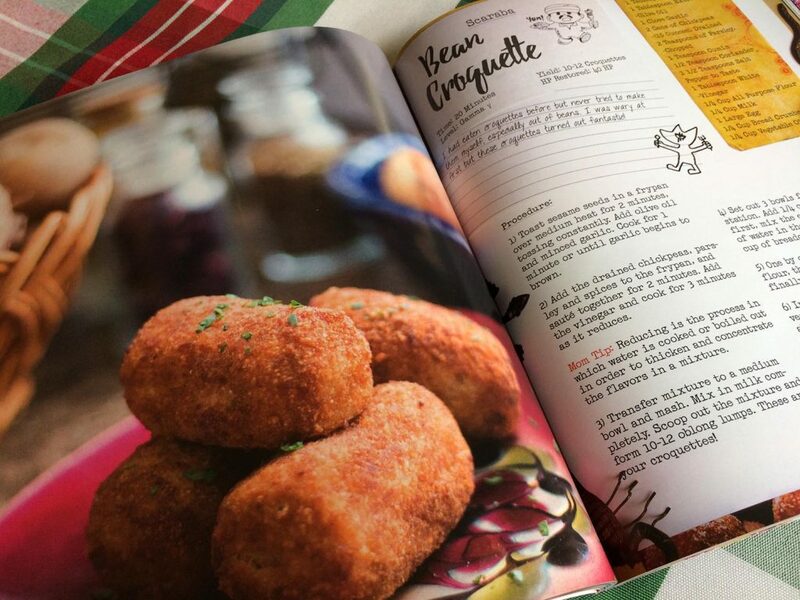 If you feel like you need a copy of this cookbook in your life, head on over to Fangamer and pick one up. 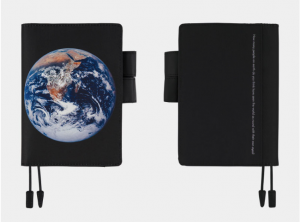 There’s even a PDF version if you don’t like owning physical things. 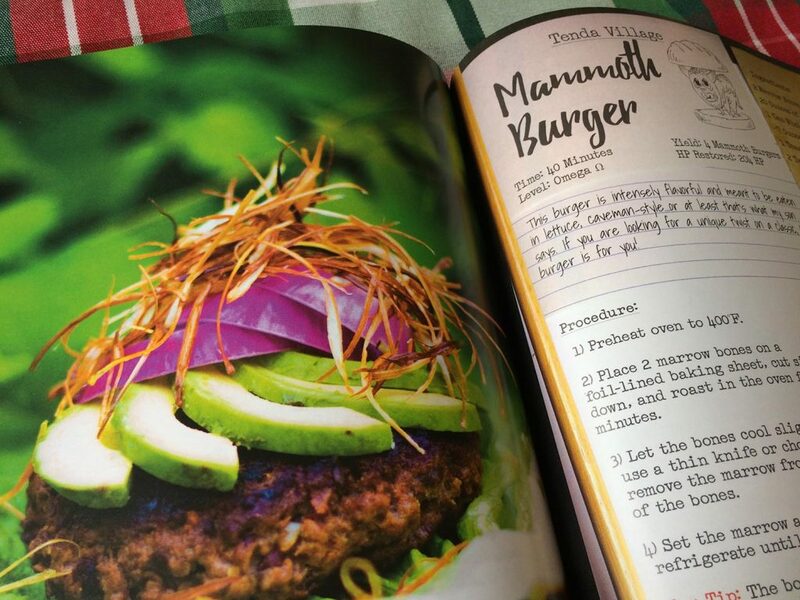 And don’t worry if you’re not a master chef – there are recipes for beginners too! 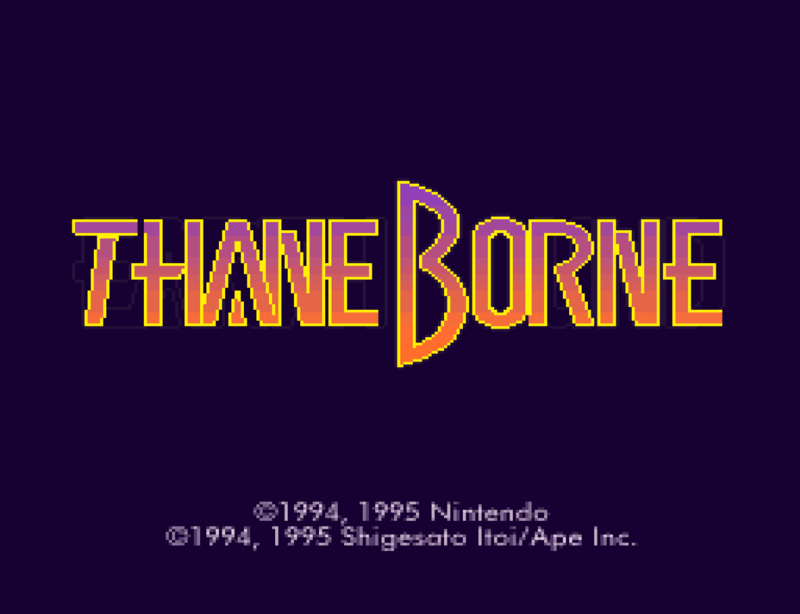 lorenzoone, who headed one of the Italian MOTHER 3 fan translations, has been doing lots of work with the game’s programming, including fixing bugs in the original game and uncovering unused/missing content. This latest video shows off how the MOTHER 3 debug room was actually intended to work: there’s actually more than one room in the debug room! The video also shows some unused sprite placement code for some early scenes. There’s even one that one that includes Hinawa, Claus, and Lucas running away from stuff. I don’t think there are any cheat codes to activate these extra rooms yet, but it sounds like lorenzoone is considering adding them back in for any future translation patches. I gotta say, this is stuff that I never even knew about, and I’m even pleasantly surprised to see that the other debug rooms actually work with the translation. 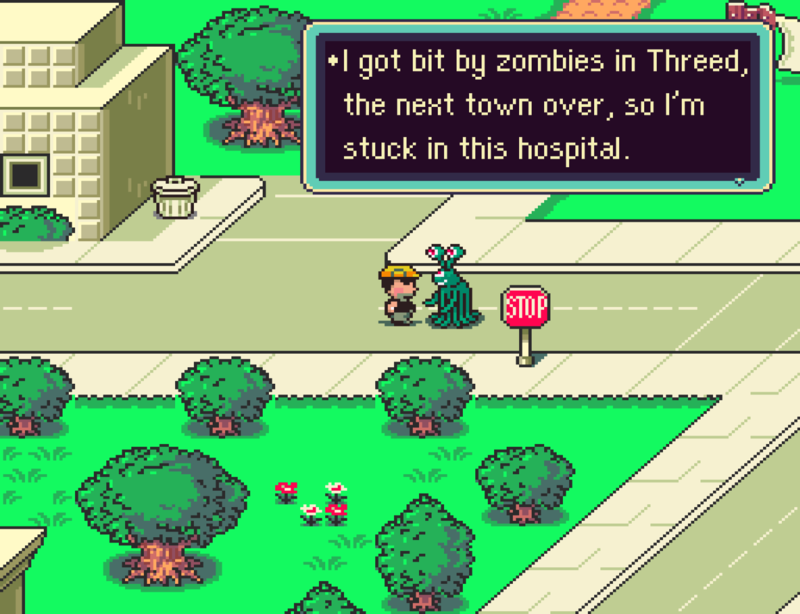 The MOTHER 3 ROM is so huge that I bet we’ll be seeing discoveries like this for years to come. 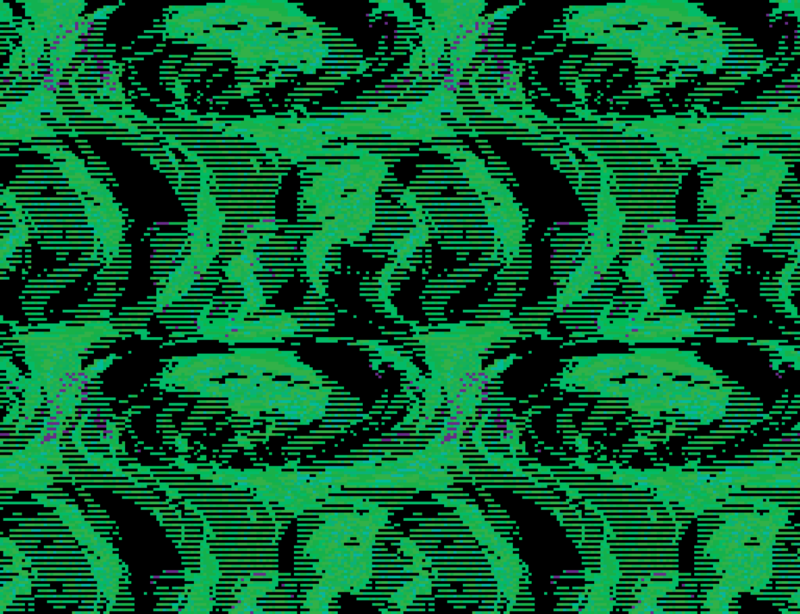 That, plus the game’s lengthy development, means we can almost see different stages of the game’s development, kind of like digital tree rings or sediment layers. Neat stuff! I never even imagined that this sort of trick was possible, but I bet it could be used for all kinds of other tricks, although none will probably be as useful as this one. I’m always amazed at how fans find new ways to mess with the game after all these years! A lot of EarthBound stuff has happened over the past 10 years, and it’s always been fun sharing it with fellow fans. Today, there’s actually more stuff than ever going on, so much so that it’s hard for me to keep track of anymore! Updates on the site have clearly slowed down quite a bit compared to ten years ago – I even remember posting multiple things per day early on. 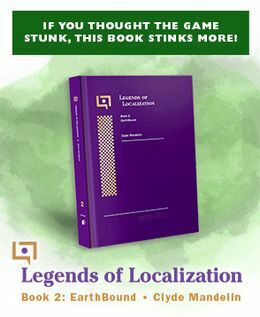 Part of the reason for the recent slowdown is that I burned myself out on EarthBound after writing my big 400+ page EarthBound localization book a while back. 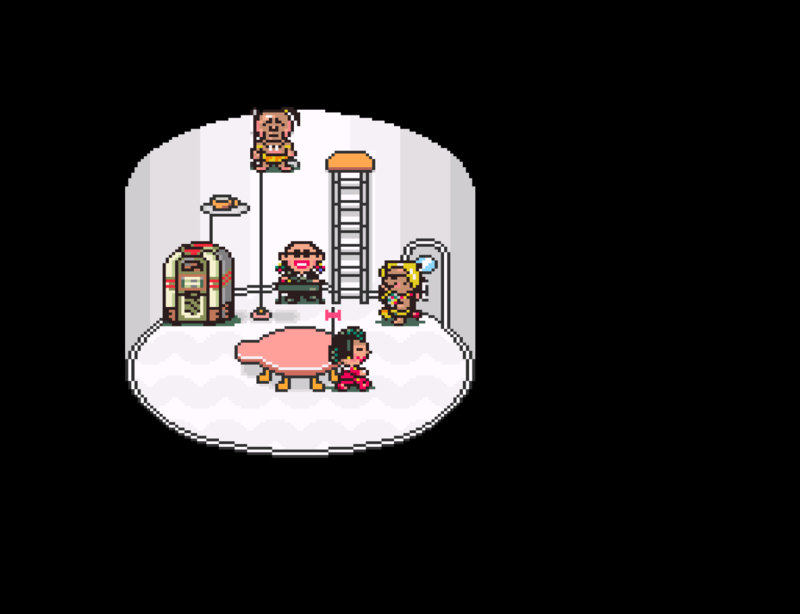 And more recently, I wrote that huge article about MOTHER 3’s history with fans. 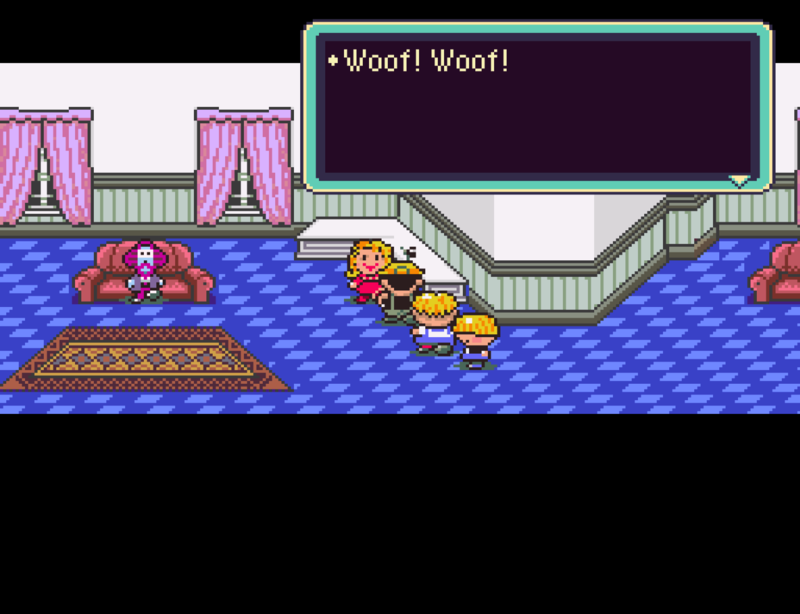 But I still love the series and will keep posting things on EarthBound Central from time to time. 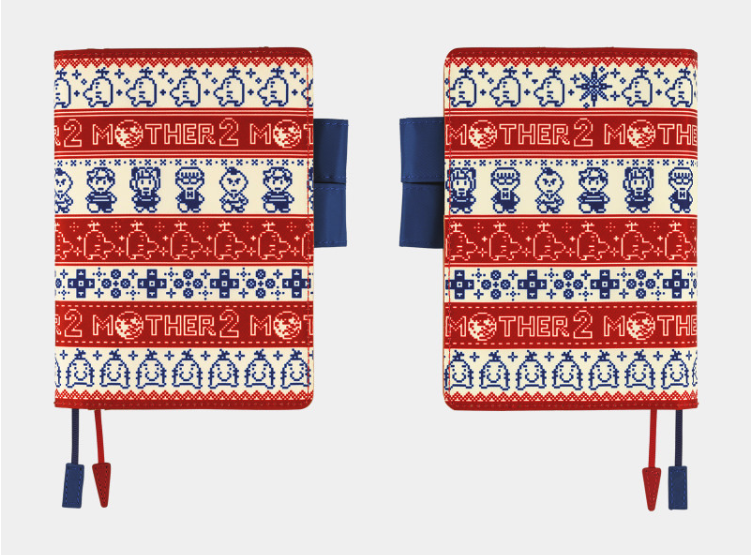 I’d also recommend the Mother to Earth Twitter if you want to keep up with more EarthBound news. I can’t even imagine what things will be like 10 years from now. Will we all be too old to care anymore? Will blogs become a thing of the past? Will MOTHER 3 finally get released? 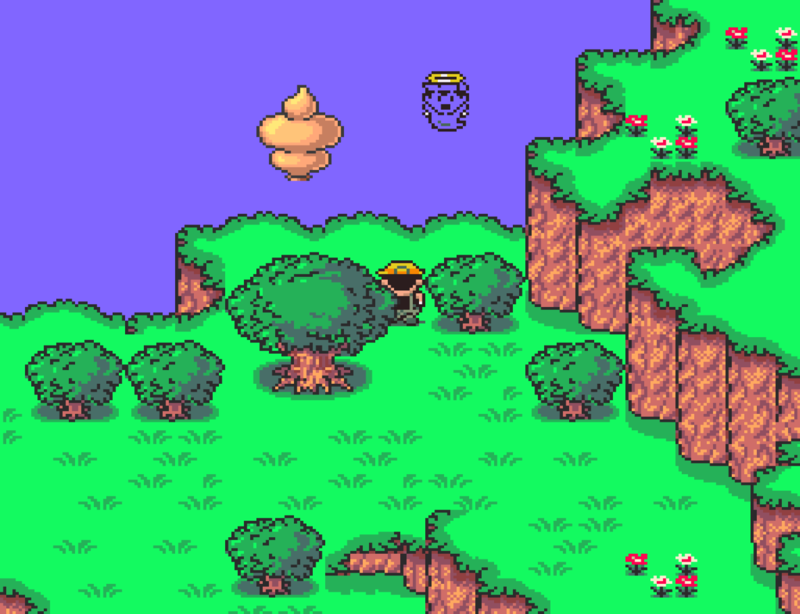 I have no idea, but for now I’m just happy EarthBound Central has made it this far! 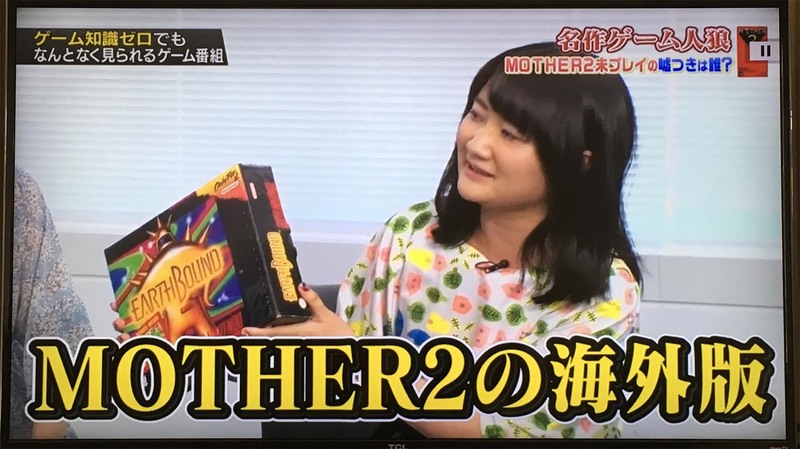 JP Game Show: Who’s NOT a MOTHER 2 Fan? There’s a show about video games in Japan called Yusha AAAA. 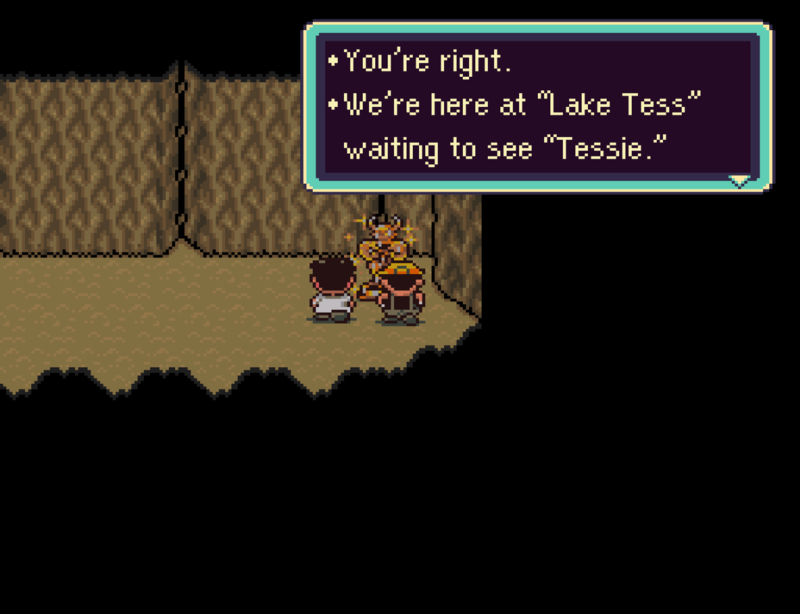 A few weeks ago, Mato & I happened to catch an episode centered around MOTHER 2. 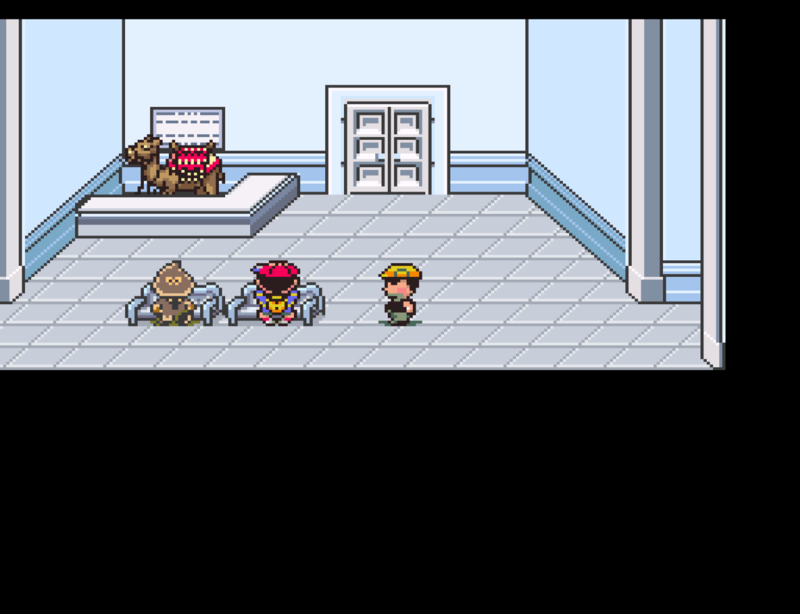 There were five people invited to the show, three of which were real MOTHER 2 fans. The other two were lying. Could the hosts figure out who was who based on their answers? I gave them numbers to make it easier. Question 1: What’s your favorite MOTHER food? She even has a boxed copy of EarthBound! Question 2: What’s your favorite scene from the game? 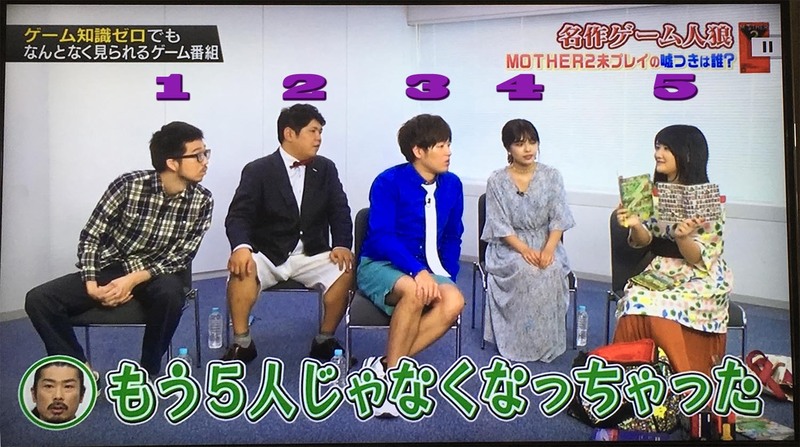 At this point, the hosts had concluded that #5 was a true fan, so they focused on trying to see which of the remaining four were just pretending to be fans. 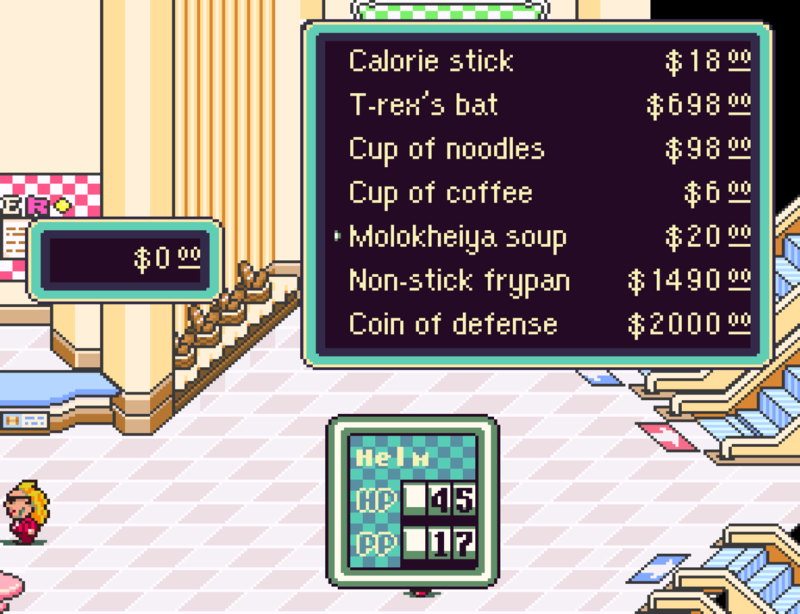 Question 3: What’s your favorite food item in the game? Mato, myself, and the hosts became very suspicious of contestants 3 and 4. Question 4: Hum your favorite song. Question 5: What’s the town you want to visit the most? Name the 3 best towns. It’s obvious now that numbers 3 and 4 are the fakes, so the hosts asked #3 what he did to prepare for today. He said he looked at a few YouTube videos before coming in. And #4 said her real hobby is shopping, not video games. 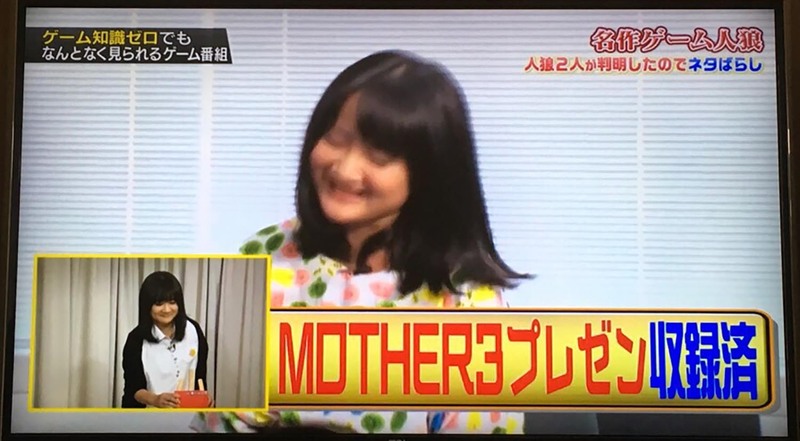 The hosts were so impressed with #5’s passion that they invited her back to talk about MOTHER 3 on a future episode. That episode aired recently, so we’ll have another report for you soon! Today is the 10th anniversary of the MOTHER 3 fan translation. To commemorate, Mato wrote a huge article documenting the cycle of hope, hype, and disappointment that surrounds the demand for an official MOTHER 3 translation from Nintendo. Some fans have been on this rollercoaster ride for 23 years and counting. For older fans, this article is a strange, funny, and heartrending trip down memory lane. For newer fans, this article sheds light on how the cycle has been happening forever. For me, it’s weird to see things go from magazines talking about EarthBound 64’s definite upcoming release in the late 1990s, to corporate Twitter accounts begging for MOTHER 3 and signs showing up at WWE wrestling events in 2018. Brew some tea, grab a snack, and set aside a good chunk of time to enjoy this article. 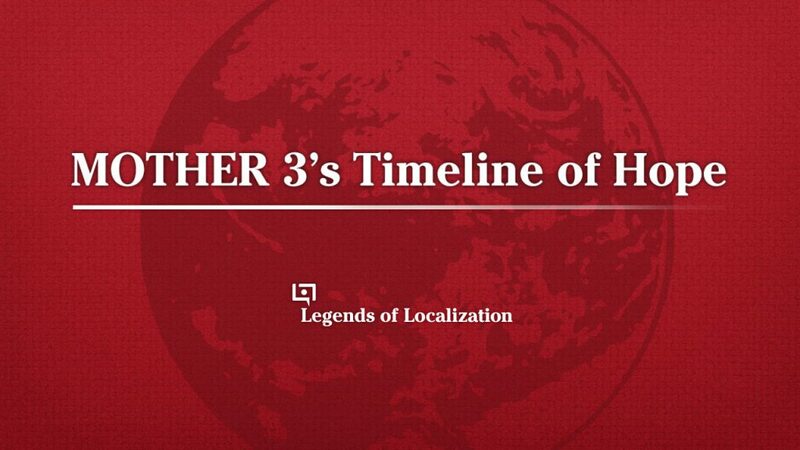 Read MOTHER 3’s Timeline of Hope. Look out! 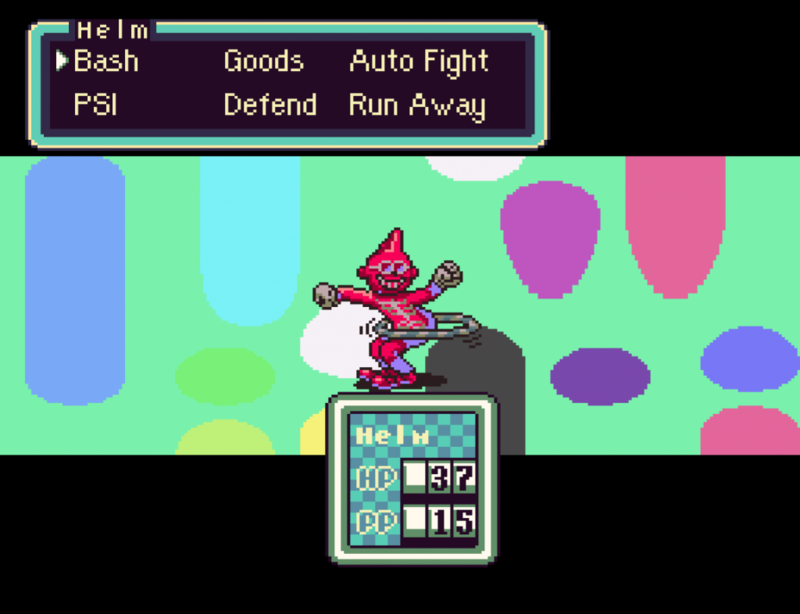 It’s the Haunted Hoopster! There are 3 modes to choose from: Normal, Keysanity, and Ancient Caves. “Normal” is the vanilla game with many things randomized, like gift contents, backgrounds, shop items, enemy stats, etc. “Keysanity” is like “Normal”, except all the key items are shuffled around. You’re given PSI Teleport and all teleportation locations are unlocked in this mode so you can progress through the game if you get stuck without a key item. “Ancient Caves” is the bonkers mode where you play through multi-level mazes with doors and rooms shuffled around. Each game is given its own randomized name. “Ancient Caves” mode brought me here. The song is also available on all sorts of digital music services (check the YouTube description for more info). 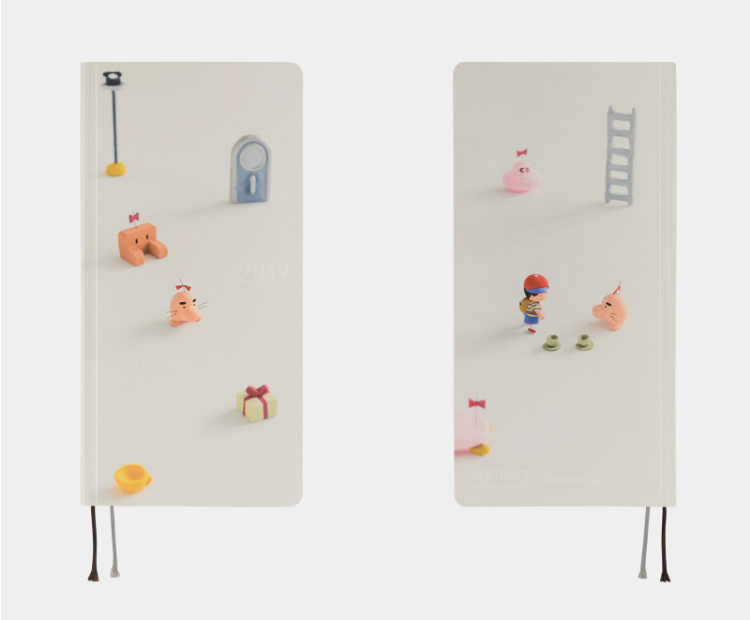 The Batter’s Almanac not only features gorgeous artwork for each month, it also lists dates and holidays that EarthBound fans care about. Stuff like Shigesato Itoi’s birthday, the release dates of the games, and even National Cheeseburger Day. 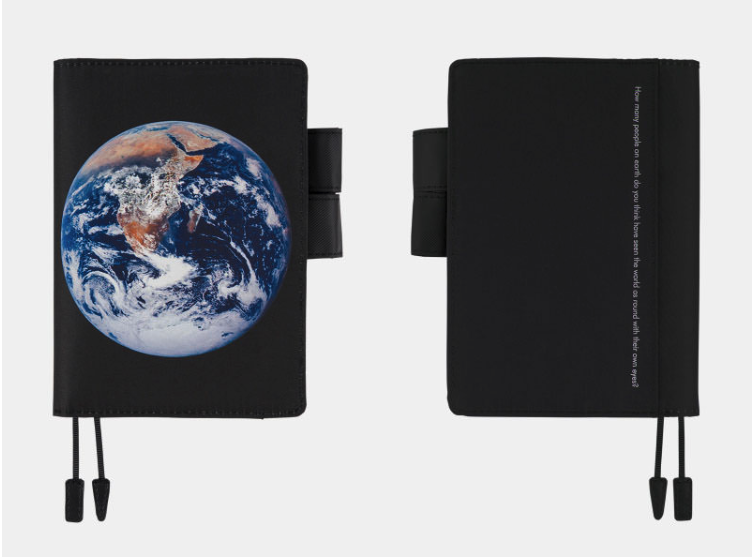 Head on over to the Kickstarter page to secure yourself a copy. 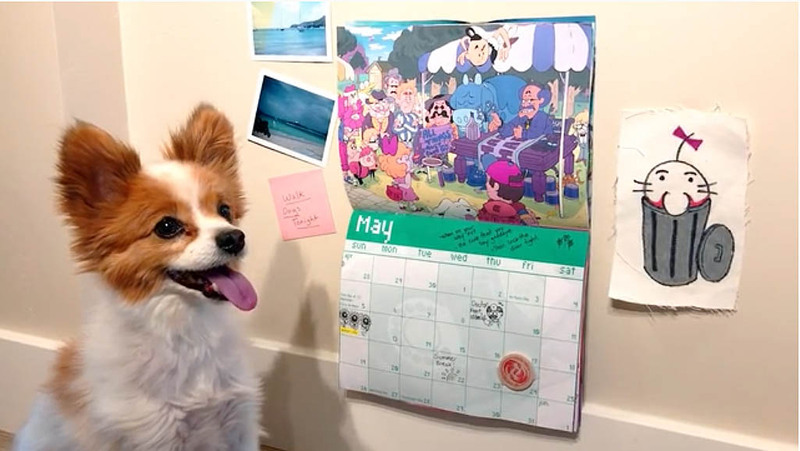 There are lots of additional rewards like stickers, posters, and an opportunity to have your face illustrated on the calendar’s cover! 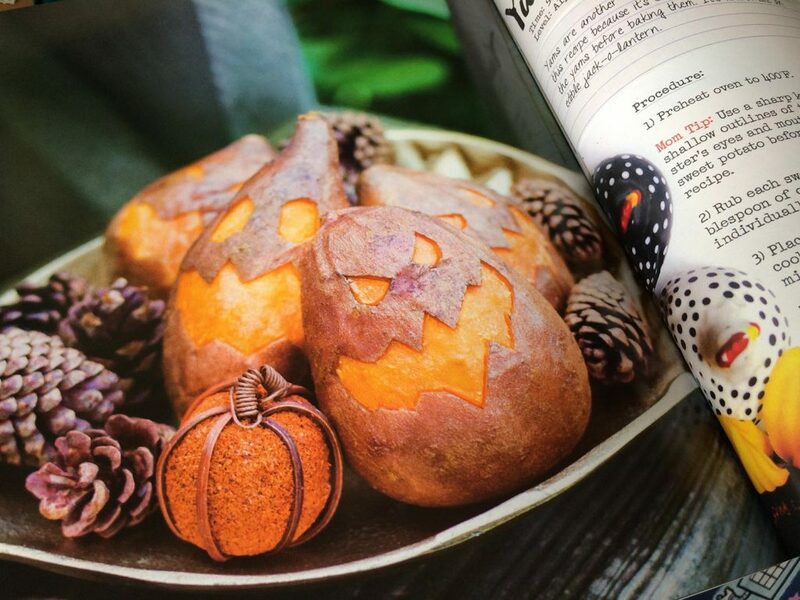 They got really creative this year. The Pixel Patterns cover is pleasing to the eyes and I like that they did more than stick unedited sprites next to each other. 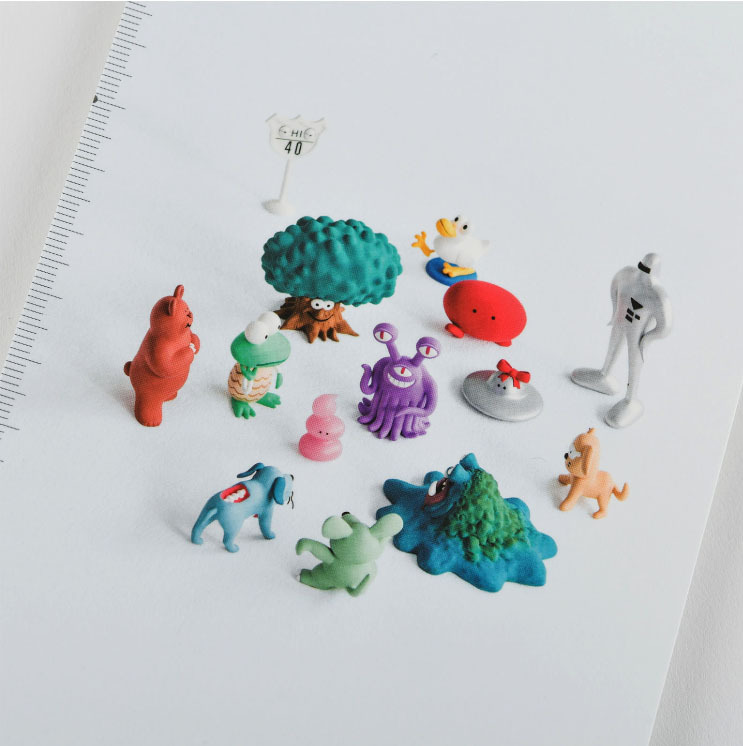 But the clay model ones — WOW! They used the actual clay models from way back when the game was launched, then they created extra stuff (like the Milky well and the Saturn props) to make the scenes very special and nice. 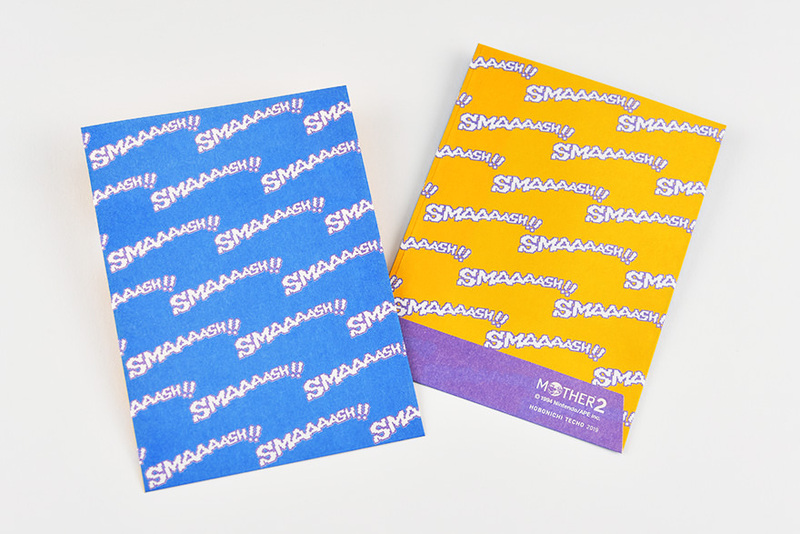 Oh yeah, the three EarthBound covers each come with this cute mini envelope too! There are 2 sizes: one for the original A6, and one for Weeks. Pick those up here!